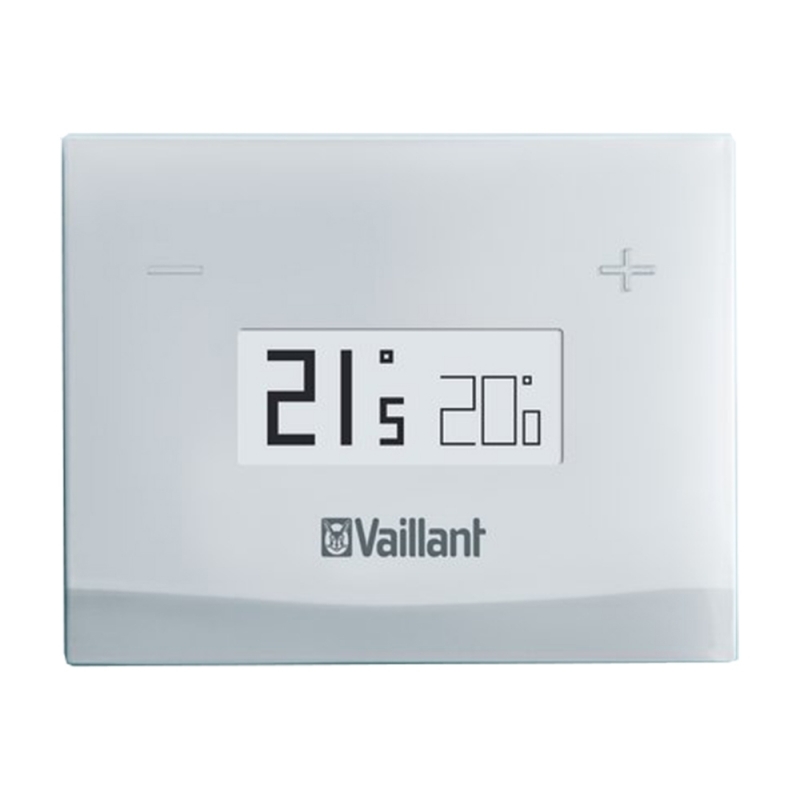 The new Vaillant vSMART is compatible with all ecoTEC domestic boilers. 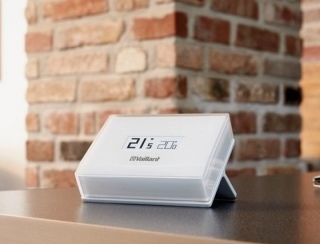 vSMART allows you to control your single zone heating and hot water system using the vSMART Smartphone application. All you need is an ecoTEC boiler, Wi-Fi router, and the vSMART app. The Vaillant vSMART allows offers customers a local and remote solution for controlling the full range of Vaillant condensing boilers heating and hot water systems. The Vaillant vSMART control offers simple intuitive and faultless operation, whilst ensuring optimum energy usage and comfort. The vSMART achieves this by using weather data and self learning the properties energy requirements, modulating the boiler to ensure it is performing at peak efficiency. 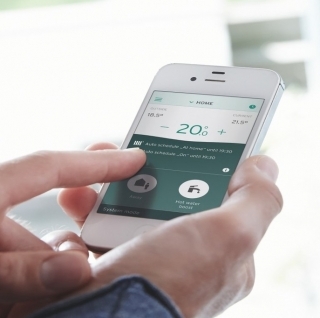 The Vaillant vSMART app offers on the move remote control of a Vaillant condensing boiler heating and hot water system. Up to 30 personal profiles can be set for complete customisation of the heating system. Tilting the app horizontal will prompt the energy display mode, which displays historic gas and electric consumption, allowing you to better manage your energy usage. The vSMART application is available on Android and iOS devices. 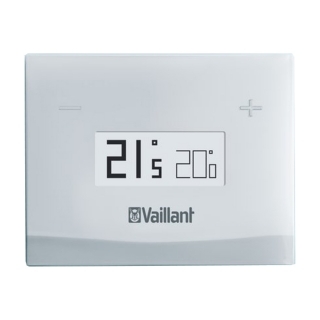 The Vaillant vSMART control has the ability to fully modulate the entire range of Vaillant condensing boilers whilst providing full internet weather compensation. As a result the Vaillant vSMART control is a Class 6 control providing a 4% increase on system efficiency. 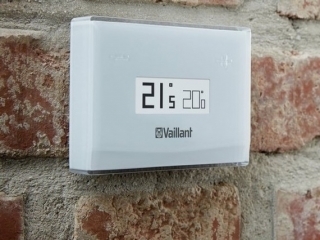 A data fiche can be found within the Vaillant vSMART box. Alternatively, to create a system label, the ERP tool found on www.vaillant.co.uk can be used.